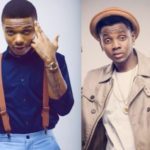 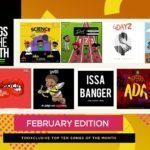 Kiss Daniel & Flyboy I.N.C – 4DAYZ. 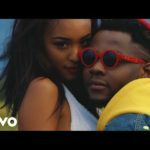 Official Video for Kiss Daniel‘s new single 4DAYZ which was released a while ago. 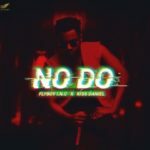 The new video is his second video under the Flyboy I.N.C. 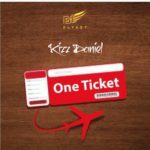 Kiss Daniel &amp; Flyboy I.N.C “PREMIERE: Kiss Daniel & Flyboy I.N.C – 4DAYZ [New Video]”, 5 out of 5 based on 1 ratings.